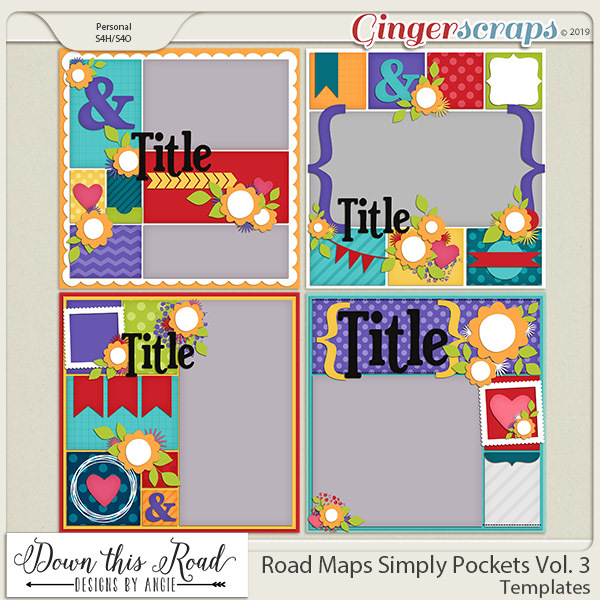 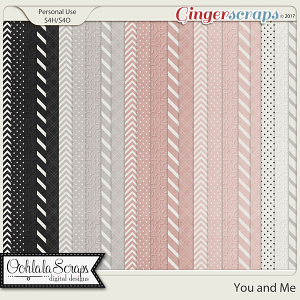 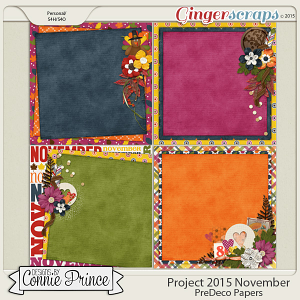 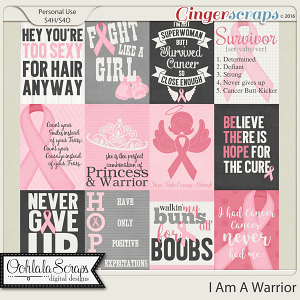 Jumpstart your creativity with this quick and easy to use digital scrapbooking template set by Down This Road Designs. 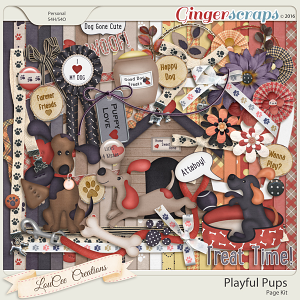 Layered template packs allow you to follow a mapped out design with photo and embellishment placement. 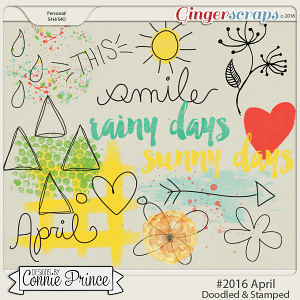 You just simply replace the items in the template with goodies from the kit of your choice.